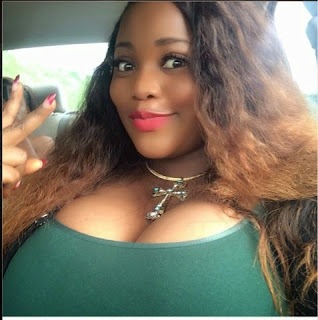 Just maybe you've not heard of her before, her name is Ella and she's said to have the biggest oranges in Nigeria based on internet speculations. Unlike those fake things Cossy Orjiakor carries, Ella's oranges are real and very natural. She likes flaunting them and has just done so in these new thunder photos.